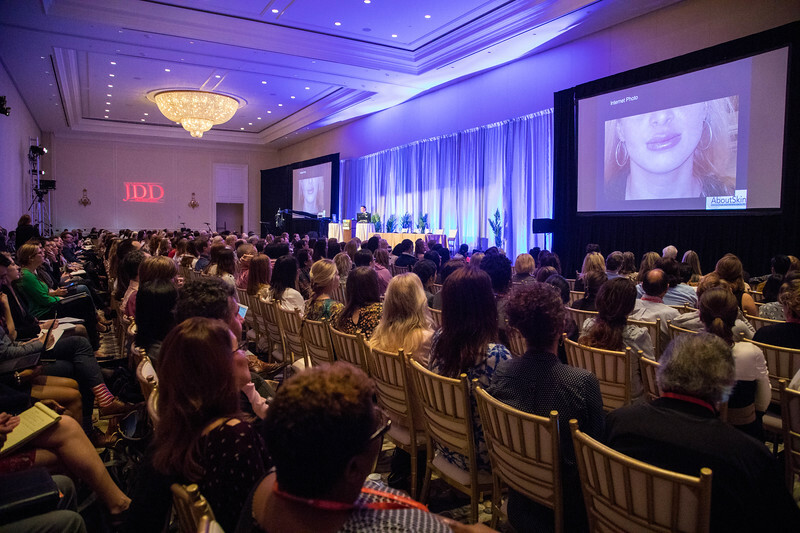 Next Steps in Derm is excited to be a part of the upcoming ODAC (Orlando Dermatology and Aesthetics Conference) taking place this weekend (1/18-1/21) in Orlando, FL. With the conference quickly approaching, we wanted to give you a run-down of the Top 10 Things you should do while in attendance! If you can’t make it to ODAC this year, be sure to put it on your “must attend events” list for 2020. It is a great conference for residents, as well as young and experienced dermatologists. Also, look for pearls from the conference to be posted throughout the year here on Next Steps in Derm! 1. Go to your device’s app store. 2. Search for and download the “SanovaWorks Events” app. 3. From the app home screen, click the “ODAC 2019” event. The passcode is not case sensitive. 6. Browse presentations, faculty, exhibitors and more! 2. Enter the event code “odac19”. The passcode is not case sensitive. 3. Browse presentations, faculty, exhibitors and more! TIP Don’t forget to bring your own smartphone, tablet or device to General Session to view/save PPT slides, take notes, take surveys, and more. 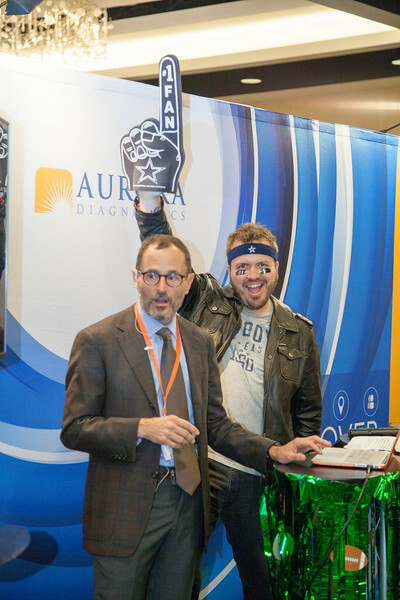 Join the fun and prepare for the Boards with a little friendly competition at the annual Aurora Diagnostics Dermpath Showdown! Showcase your dermpath knowledge by competing with your colleagues in a trivia showdown! ODAC 2019 is completely sold out! 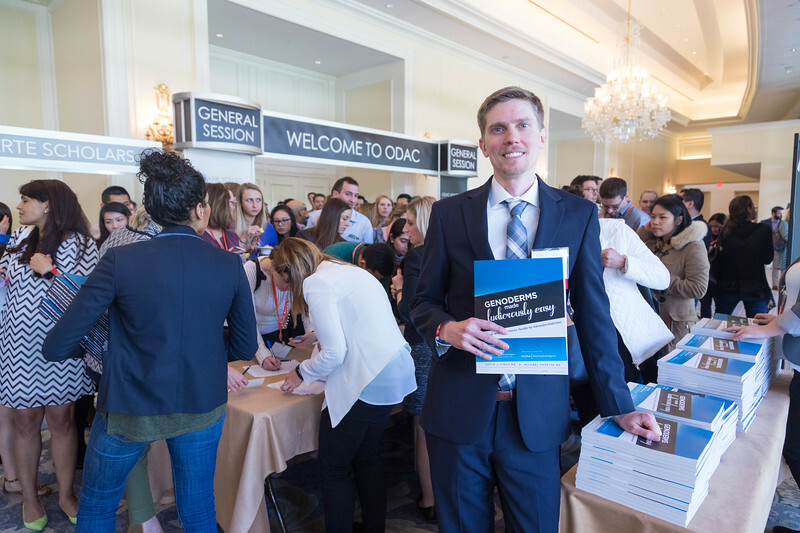 If you missed your chance to attend this year, make sure you register for ODAC 2020 right away! 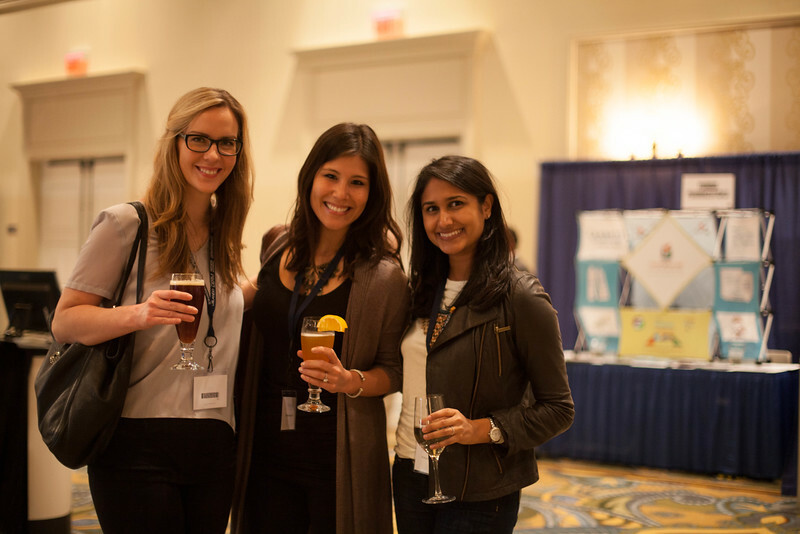 Dermatologists, NPs, PAs – Register this weekend to receive your $199 Alumni Rate! Use code ODACDerm. Other registration categories, use code ODAC20 for 20% off the early bird rate! Register at OrlandoDerm.Org. ODAC is all about professional development, but we also love to have fun! ODAC’s official media partner, the Journal of Drugs in Dermatology (JDD), is sharing in the fun with their ODAC giveaway. Winners will be announced on ODAC’s social media channels. There are no limits to the number of entries you may earn. Participate in the Derm In-Review Board Review Session in Partnership with George Washington University School of Medicine and Health Sciences. The Board Review is a part of the pre-conference workshops and will take place on Friday, January 18th from 1:00 – 5:00 pm. Led by Dr. Adam Friedman, Professor of Dermatology and Residency Program Director at George Washington University School of Medicine and Health Sciences, this 4-hour workshop will provide a “board-focused” review of dermatology and dermatopathology to aid residents preparing for the boards. Dr. Friedman will be joined by Dr. Justin Finch, Dr. Vishal Patel, Dr. Yasmine Kirkorian, Dr. Sima Jain, and Dr. Erik Stratman. New this year -Mid-way through the workshop, all faculty will host a 45-minute Brain-Break Panel where residents will get the chance to ask their most pressing questions about preparing for the boards. Be sure not to miss it and if you do, stay tuned for a Next Steps in Derm Q&A Recap. Check out the Next Steps in Derm ARTE Poster competition. Posters are available in the foyer outside of General Session. 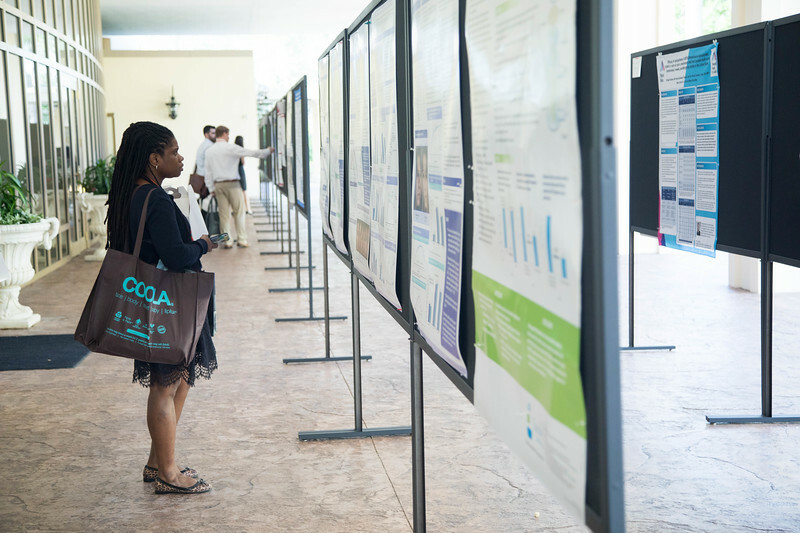 This session is exclusively for resident poster submissions. All submissions will have a focus on current innovations and discoveries in the field of dermatology. 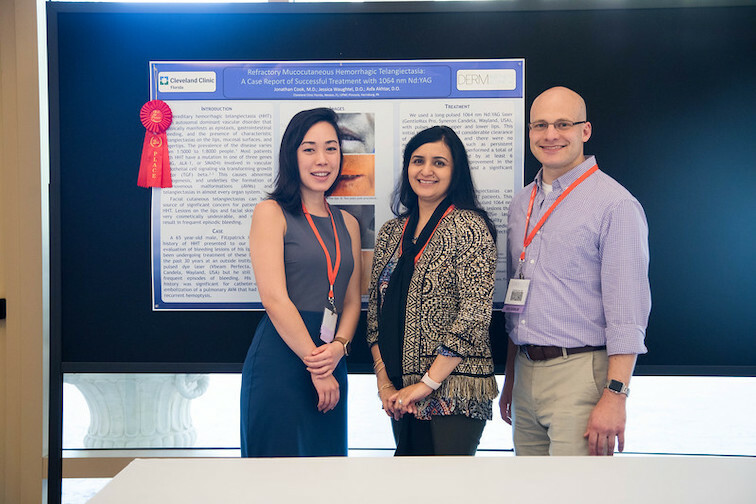 The winner of the poster competition will receive an award and their abstract will be published in the Journal of Drugs in Dermatology (JDD). All posters will be judged onsite by ODAC faculty. 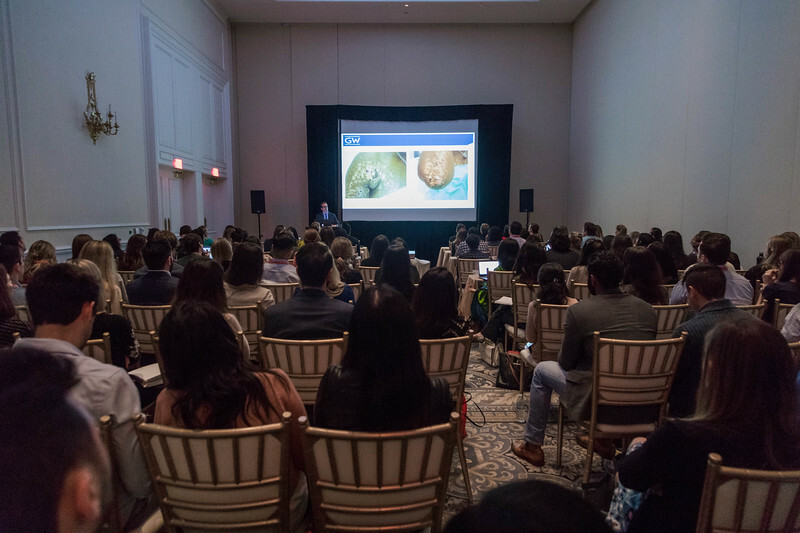 With an expertly curated mix of medical, aesthetic and surgical dermatology topics, ODAC’s 2019 program is the best one yet! Join the ranks of the foremost pioneers in dermatology who will share progressive medical, surgical and cosmetic insights and pearls and discuss the next generation of diagnostic approaches and evidence-based treatments. 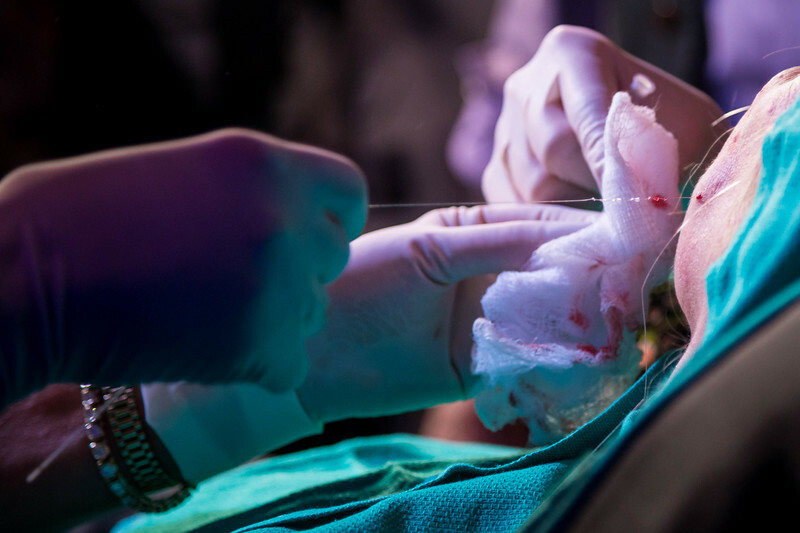 You will also have the chance to observe cutting-edge procedures and techniques with live demonstrations of novel products and emerging technologies, including live injections and laser devices. In addition to general session, this year’s program includes an amazing variety of working groups and workshops. From “Dermoscopy: The Essentials” led by Dr. Sima Jain, to “Getting Publish: Do You Have What It Takes?” with Karin Beehler, Executive Editor of the JDD, and everything in between, ODAC has done a fantastic job at creating a program with something to offer everyone, keeping attendees engaged all conference long! 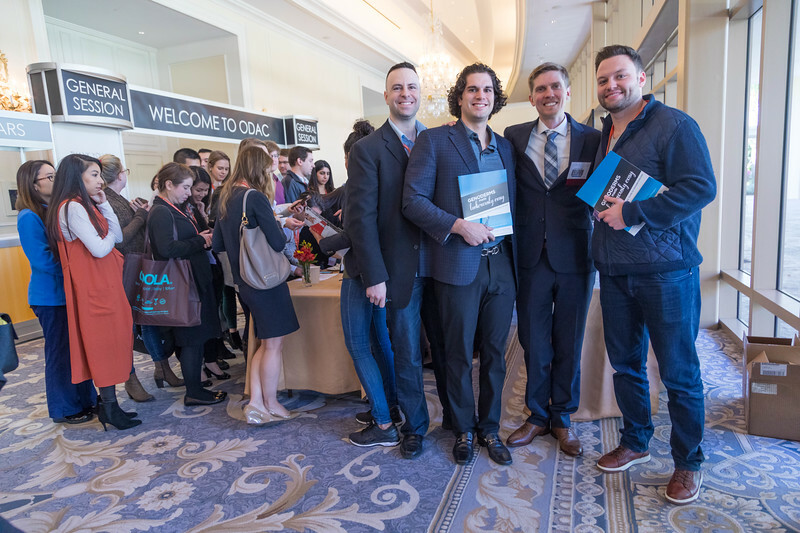 To view the ODAC’s full conference program and OUTSTANDING faculty, click here. Join Dr. Justin Finch during the Monday morning Resident and Young Dermatologist General Session for his Genoderms “Made Ludicrously Easy – Disorders of Metabolism” presentation and a fresh look at these unique conditions. FREEBIE ALERT! Residents can stop by booth #317 during exhibit hall breaks to receive your complimentary copy of Genoderms Made Ludicrously Easy, made possible by support from Ortho Dermatologics. 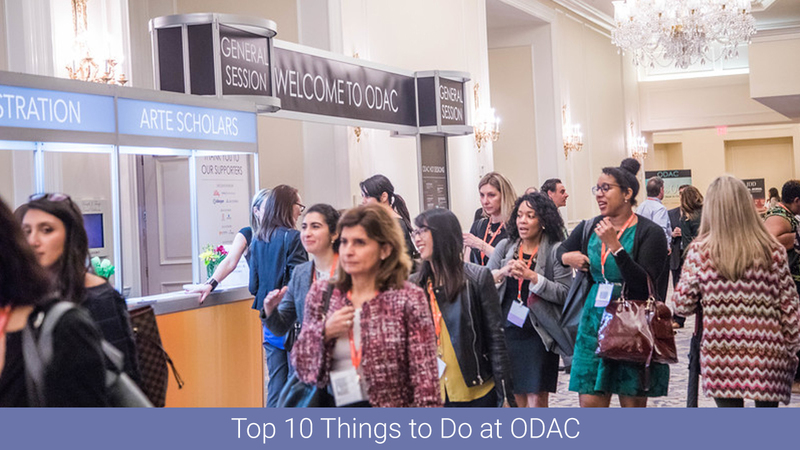 Join us for the Welcome Reception on Friday, January 18th from 6:30 pm – 8:30 pm as we kick off ODAC 2019! Grab a glass of wine and network with colleagues and friends in the exhibit hall. 1) A Pre-Conference Workshop You Cannot Afford To Miss! 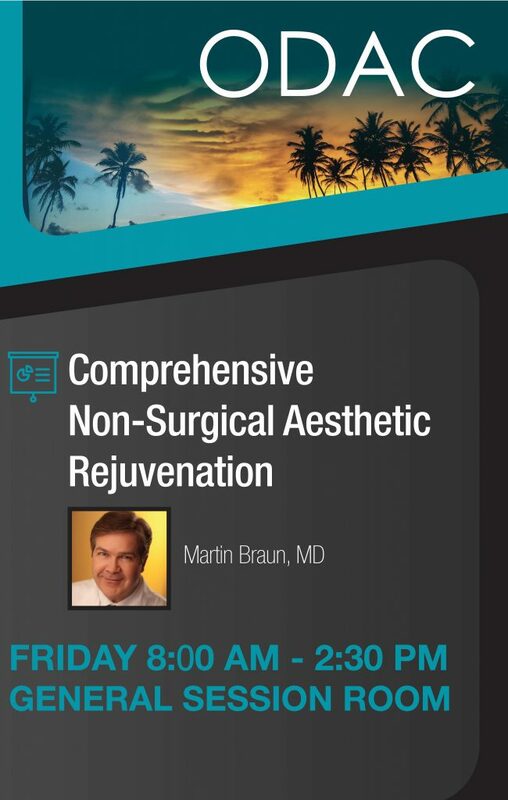 Dr. Martin Braun will be introducing an incredibly new interactive one day session at ODAC that will be like nothing you have ever seen before! For too long, aesthetics has been taught by tedious PowerPoint presentations heavily influenced by industry. Now, you will have an opportunity to have a voice without feeling shy or embarrassed. See what your peers are doing and thinking with complete anonymity. See what your peers truly think of various technologies and companies. You will leave the session actually aware if you are offering world class injectable techniques and care to your patients, validate different techniques, and examine complications – what would you do, and would your peers have to say? This one-day session will be a fantastic interactive learning experience for anyone with some experience in injectables. Dr. Braun will answer the question: are you providing world class injectable techniques to your patients? If not, why not? Are you the best injector that you can possibly be? If not, what has been holding you back? In addition, Dr. Braun will share his views and experience from Europe and Asia gained through international visits and exchanges over the past two decades. You will learn valuable pearls and simple methods to optimize patient outcomes with reasonable costs and safer techniques. This will easily be the most valuable one day session that you will attend in 2019. If you only go to one aesthetic event per year, this is the one you cannot afford to miss. 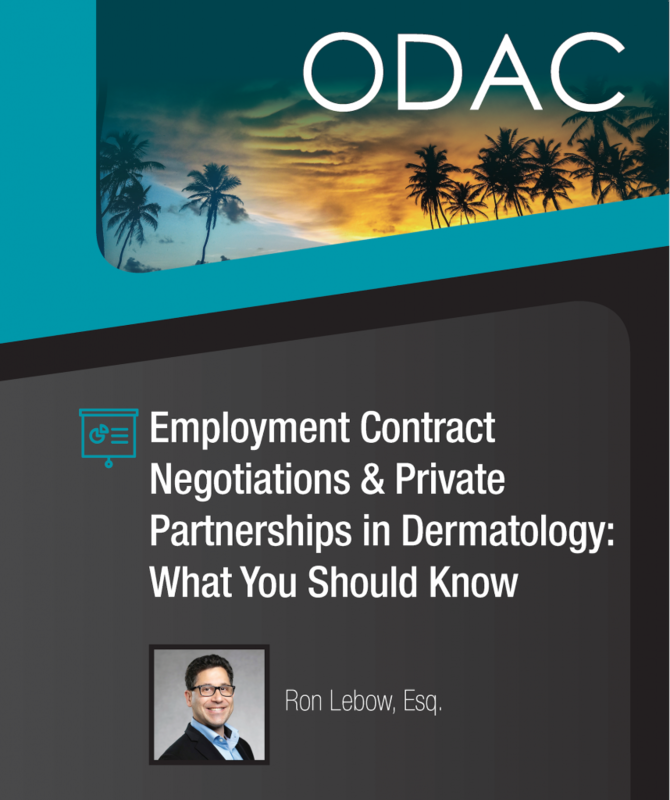 Are you interested in mastering employment agreement negotiations and being ready to address issues when it is time to become a partner in a dermatology practice? Then join Ron Lebow, Esq. during his 1-hour workshop “Employment Contract Negotiations & Private Partnerships in Dermatology-What You Should Know” and bring your most pressing questions! Next Steps in Derm is the proud sponsor of this workshop so if you miss it, be sure to check back with us for a post-workshop recap. Did you enjoy this post? If so, find more here.